1984 was, is and will be on top of my favourite music years. Something out of space, beyond our understanding happend I guess, and we have so many amazing tracks today. Not many years in pop music history can compare 1984. 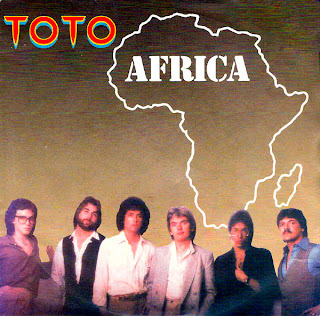 One of the alltime greatest for sure is ''Africa'' from Steve Lukather and crew factory. Longest existing original version is 6:02 minutes long (correct me if I'm wrong) while most common and known is album or single version 4:55 long. Exactly that one I used to create this 8:55 long crossover. Have fun.